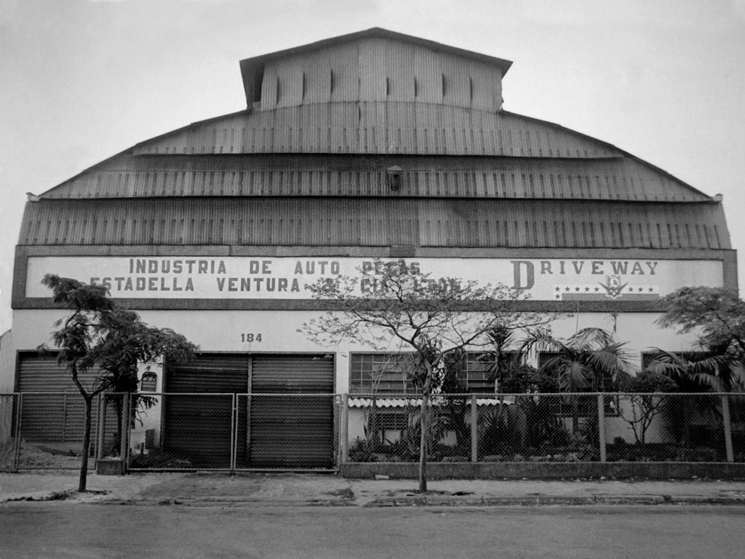 The 1950s are considered a watershed for Brazil, it was during this decade that the industrial evolution started, when Getúlio Vargas fostered the national industrialization process to replace imports, the automotive industry was one of the most developed during this period. Following this growth trend, three Spanish immigrants initiate a dream, arises Metalúrgica Hélios, company that manufactured office supplies such as paper punches, staplers and compasses. 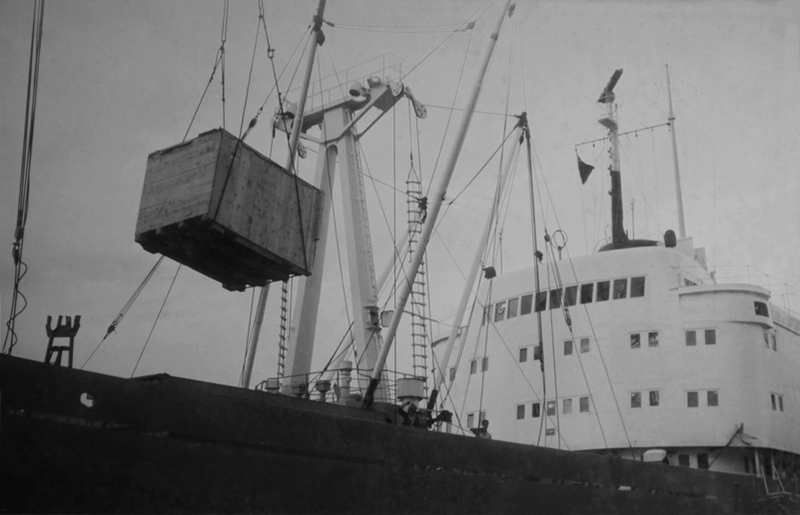 Two of the founding partners, Juan Estadella and José Niubó Arque, changed the corporate name to Estadella Ventura e Cia. Ltda., and began to manufacture tie rods and tie rod ends for imported cars, becoming an important supplier to the trade of auto parts, since that time our purpose is to offer to market high performance products with quality and safety. 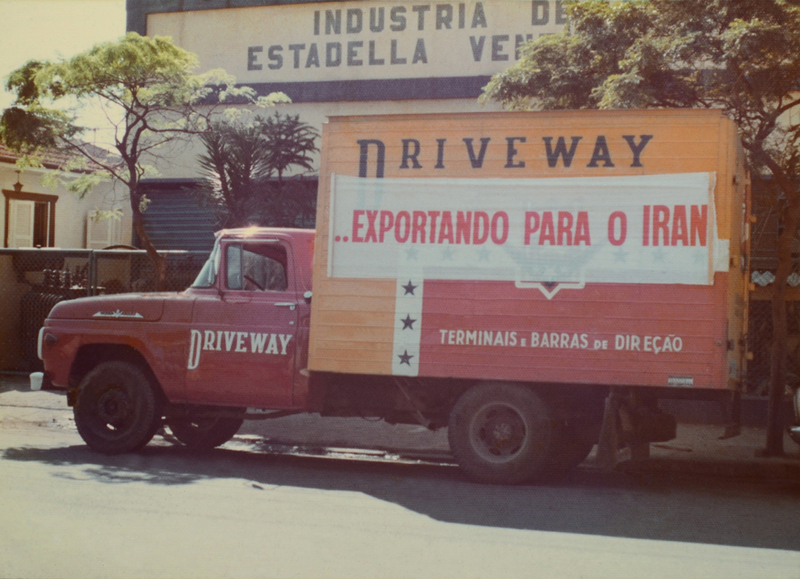 In the 1960s Driveway continued following the economic growth of Brazil, during this period the country's GDP grew by an average of 7% per year, while per capita rate grew at a pace four times greater than in the rest of Latin America. This situation and the Government's commitment in economic-industrial development of the country has boosted the growth of Driveway that during this period started to bring imported machinery to continue producing more and better and meet the market needs. 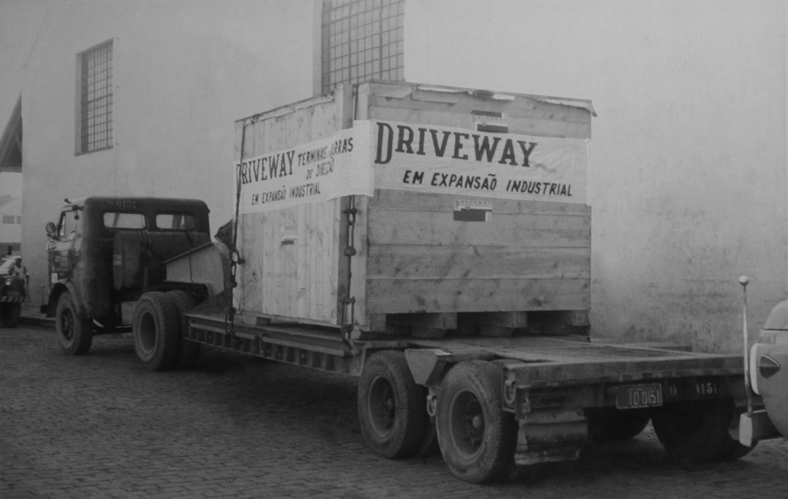 The history of Driveway began in the district of Ipiranga, located in the South of the city of São Paulo, however over the years and the growth in turnover there was the need for modernization of processes and to install in a location that would accompany these developments. 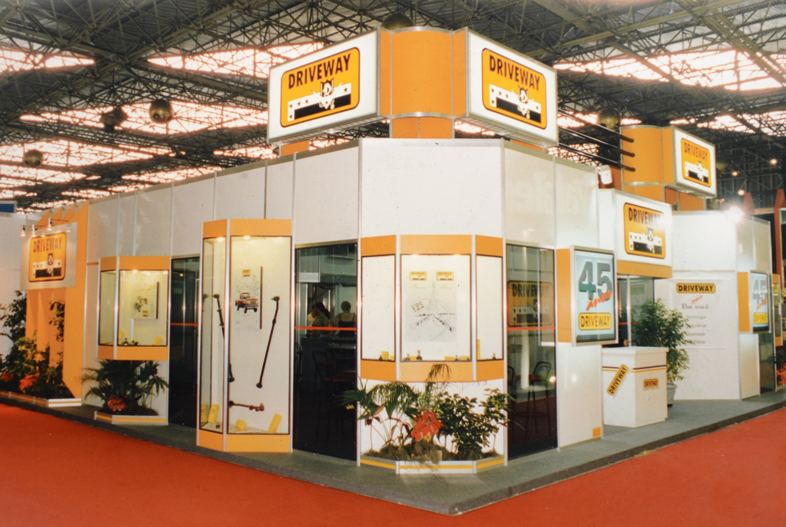 In 1977 was started the building of the new factory of Driveway in an area of almost 9,000 m2, also in the southern area of São Paulo, region with easy access to the main highways of the State which at the time were also on expansion. Driveway is installed in the same location to this day always seeking modernization to meet better its customers. At the beginning of the military dictatorship the Government could work for national growth, what became known as the "Brazilian miracle". However that situation was not kept for a long time and to get through this most difficult period, Driveway used the credibility and recognition of their products to take them to other countries worldwide. Exports have been a success and Driveway products arrived in distant countries, but fast-growing as Iran. Driveway is proud to be a 100% Brazilian company and even today takes its products to various countries where it is recognized for its quality and performance. 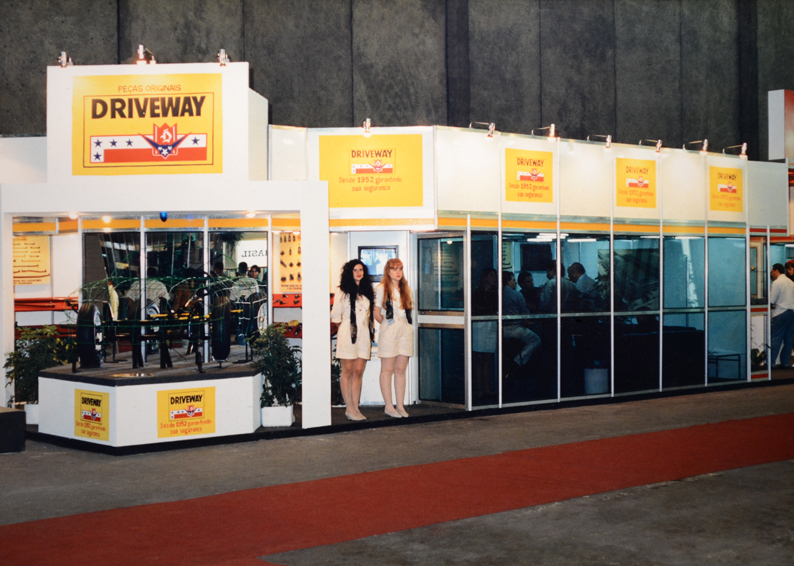 Showing their concern for the quality and performance of its products, Driveway for almost 25 years implemented the Total Quality Program, this program formed the basis for the Quality Improvement Program, designed to ensure the continuing evolution of the Driveway quality standards. 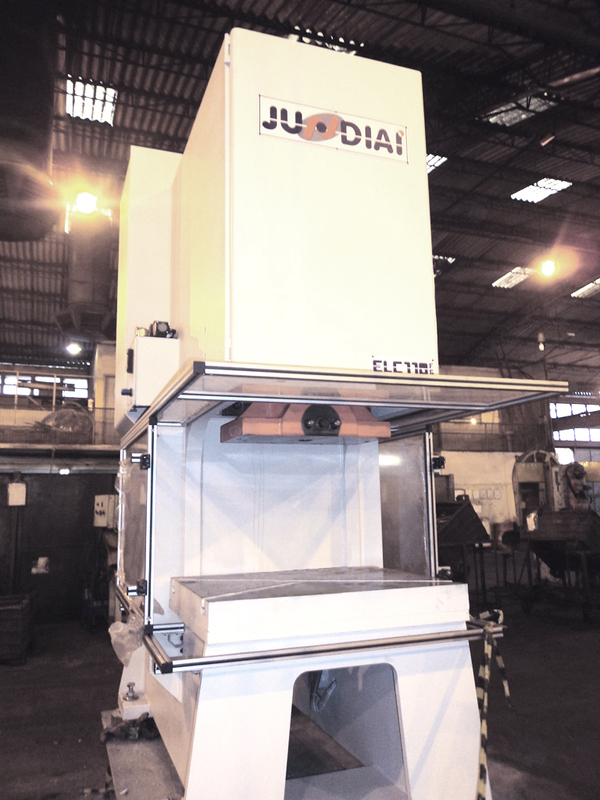 These efforts were the path for the certification of production processes of Driveway according to ISO-9001. 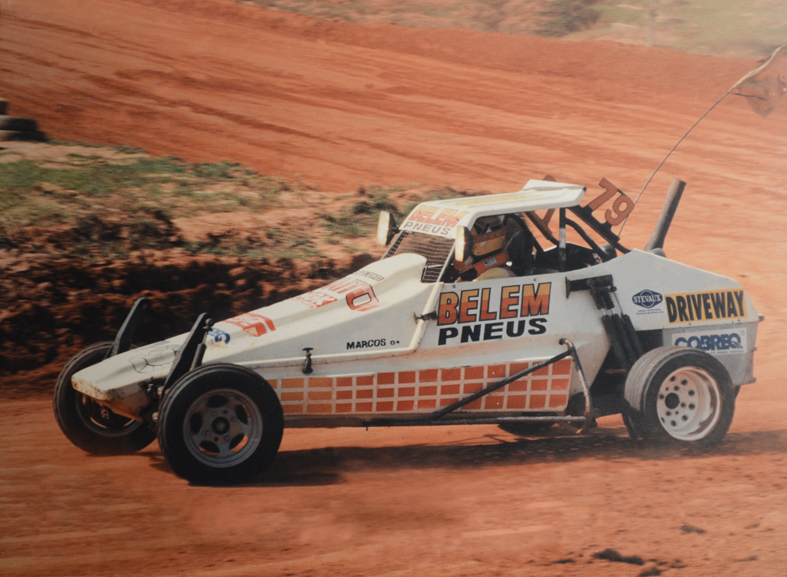 After a period of economic instability in Brazil, business returned to stabilize and in that period Driveway has consolidated definitely in the market as one of the leading manufacturers of suspension and steering components in the country. 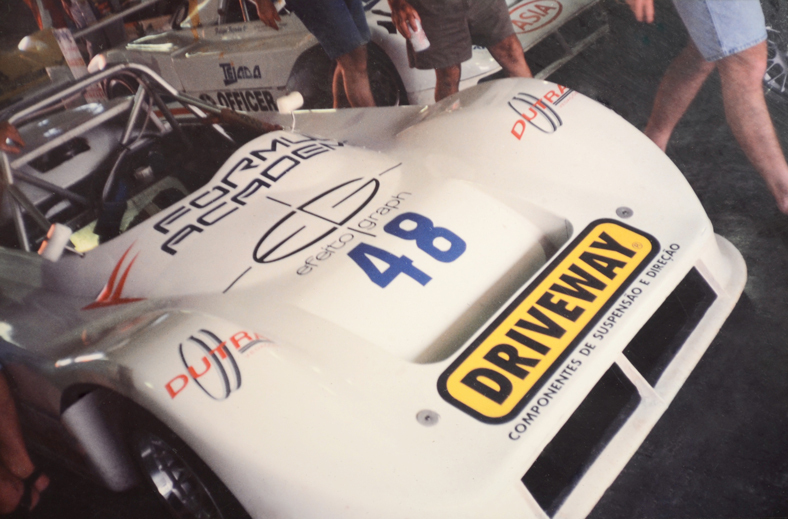 To further enhance the visibility of the brand, Driveway has participated during this period of major industry events and sponsored teams in several categories of national motor racing, making the Driveway brand becomes stronger. In 2012, Driveway has celebrated its Diamond Jubilee, over 60 years of hard work and success, the date was marked by several commemorative events and the reaffirmation of the company vision to offer the best to its customers continuously. So that this goal is achieved, Driveway combines its experience with the technology that the current market demands and this is how we are going to build the next 60 years of our history. 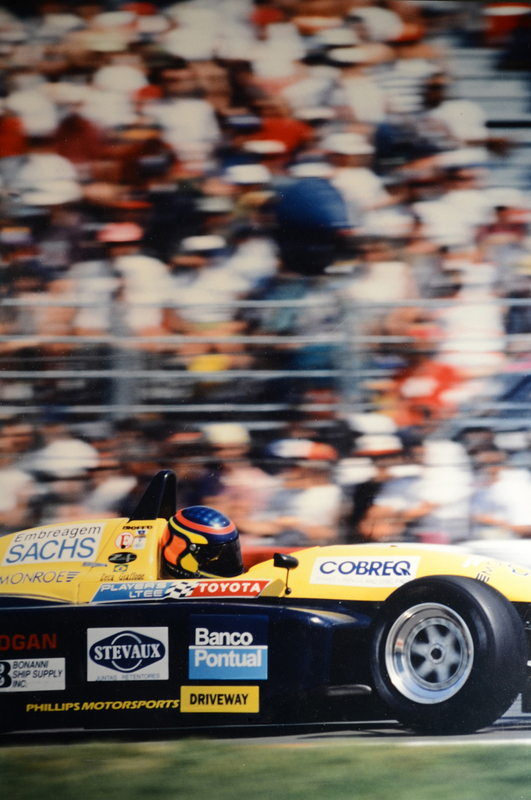 Driveway is proud of the history that built and of its contribution for more than 60 years for the advancement of the Brazilian automobile market. 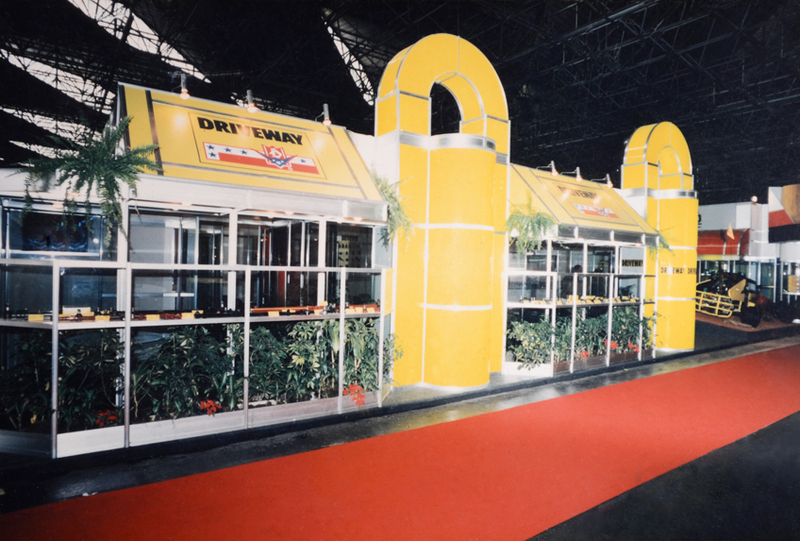 We believe in continuous growth, so we invest in modernization of our structure and business management thus ensuring the success of the Driveway brand.